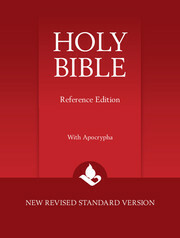 The New Revised Standard Version is the fruit of over 15 years' work by scholars from the major denominations of the Christian Church. 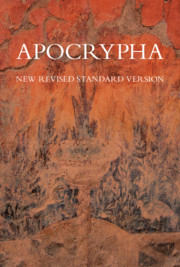 It is a complete and thorough revision of the Revised Standard Version – with the added benefit of the knowledge gained from the Dead Sea Scrolls and other recent archaeological and biblical insights. 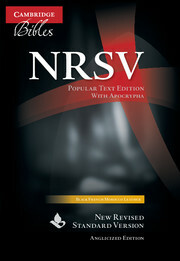 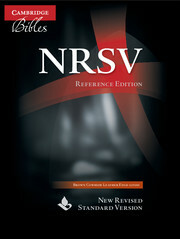 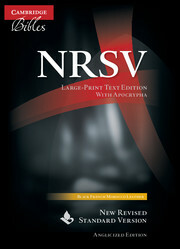 Accepted by the international academic community as the primary scholarly version, the NRSV is used in churches and Bible Study groups throughout the English-speaking world. 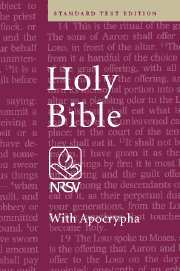 In this edition, the Old and New Testaments are presented together with the Deuterocanonical Books in an attractive French Morocco leather binding. 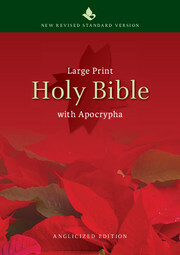 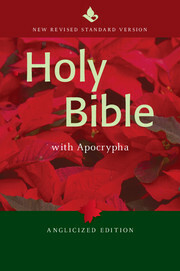 The Bible is printed on Bible paper with gilt edges, bound with a ribbon marker.